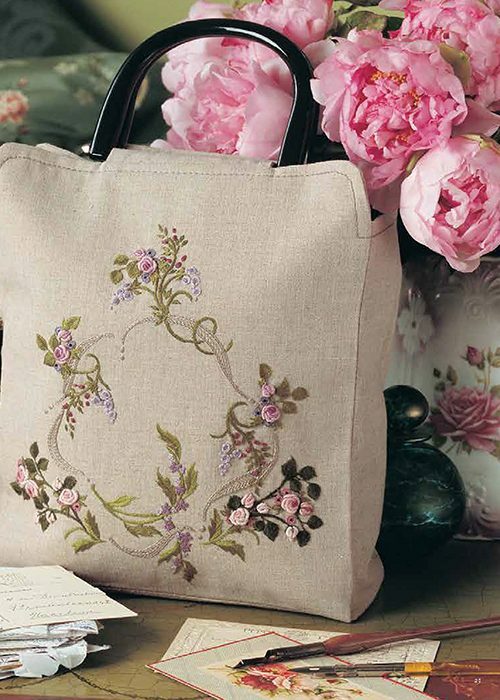 A collection of projects from Australian Smocking & Embroidery and Inspirations magazines. 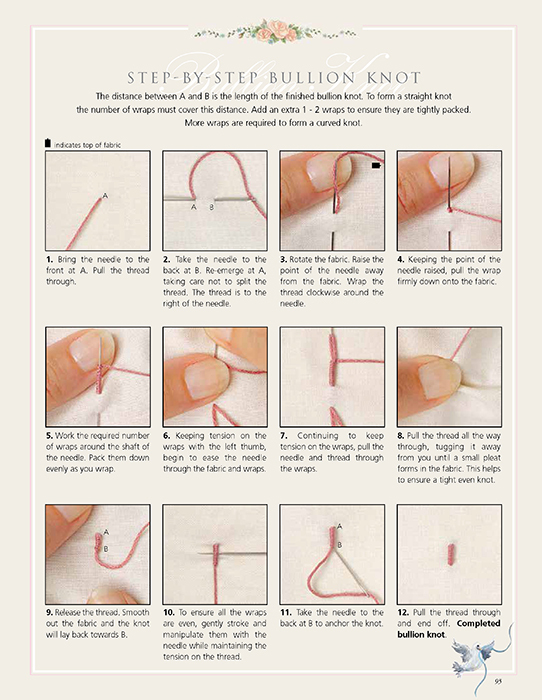 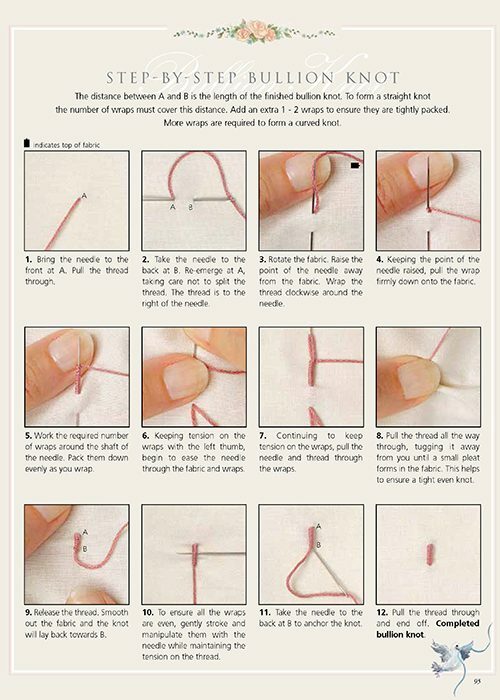 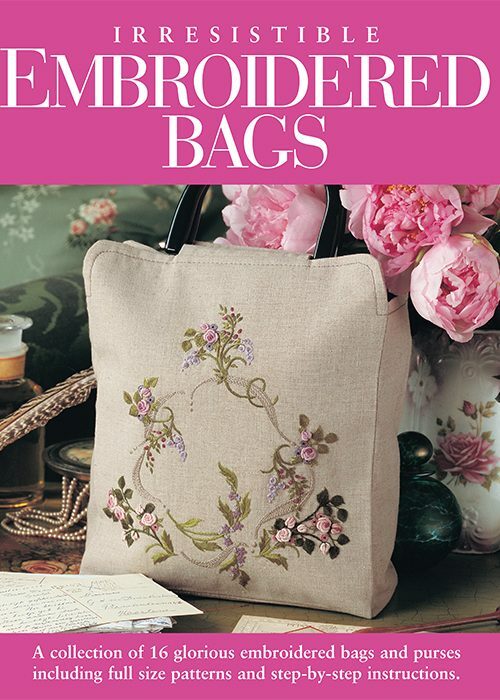 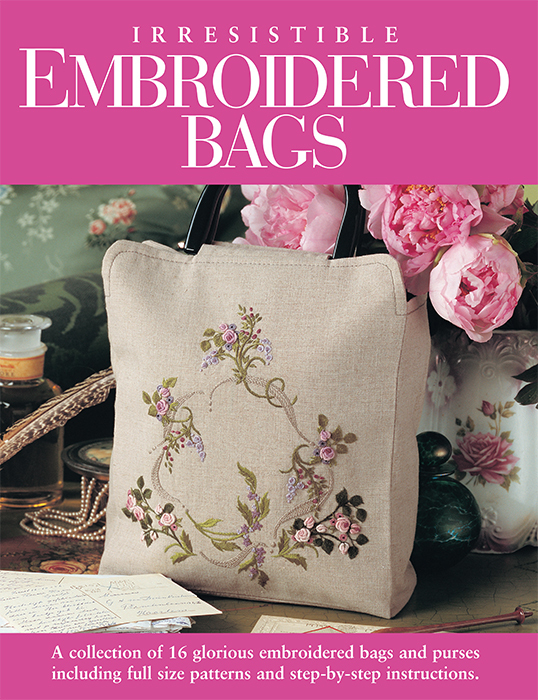 A collection of 16 glorious embroidered bags and purses including full-size patterns and step-by-step instructions. 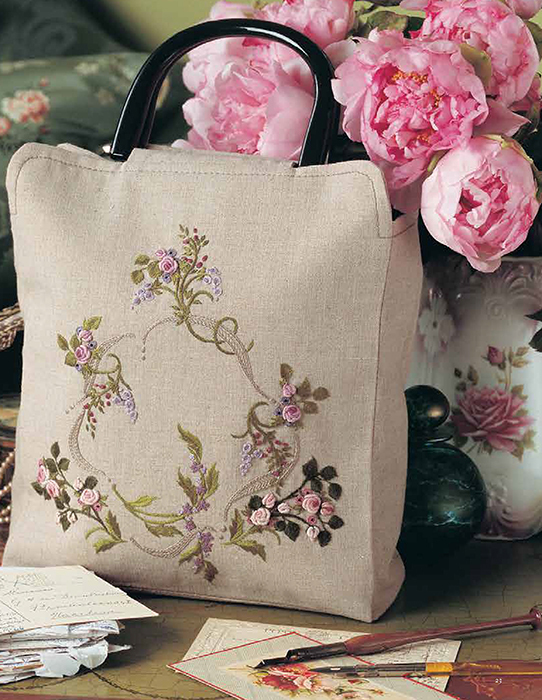 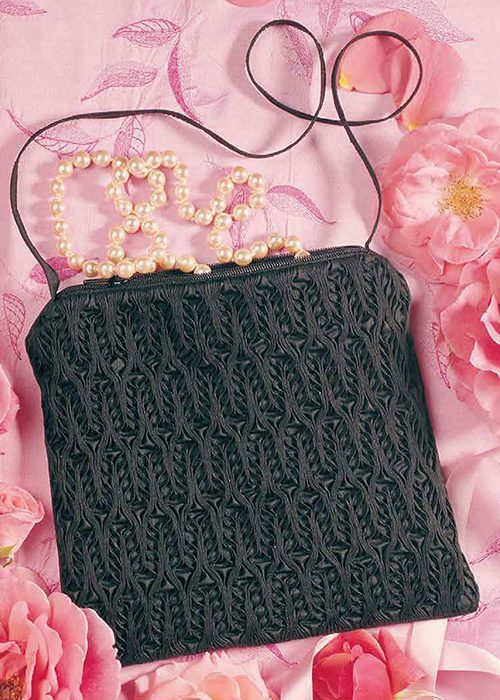 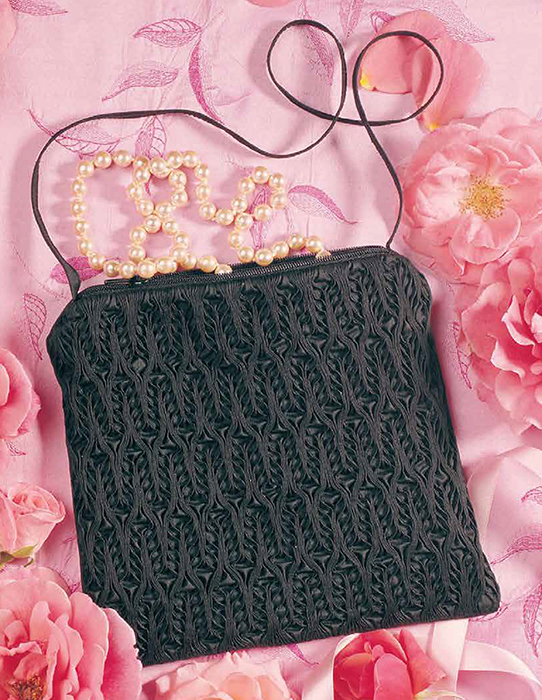 From romantic lingerie bags to exquisite evening purses, there is a beautiful bag for every purpose and every taste.